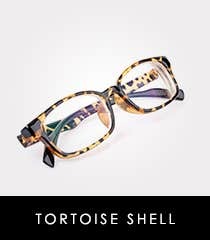 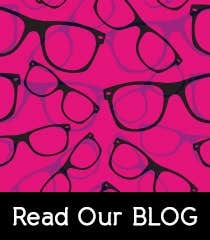 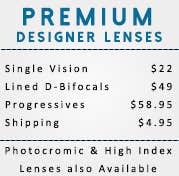 Goggles4u is one of the largest Online retailer in Prescription Eyeglasses industry with its multiple offerings including Prescription Eyeglasses, Sunglasses, and Designer Eyewear. 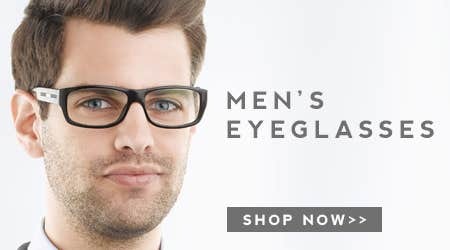 Enjoy the trendiest and stylish collection with different styles available for Men, Women & Kids. 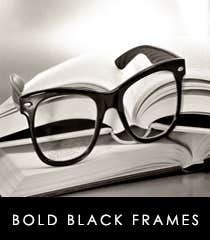 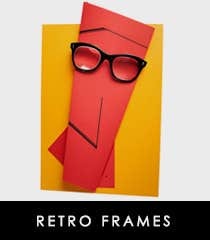 Make a Fashion statement with our new frames collection starting from $39.99 only. 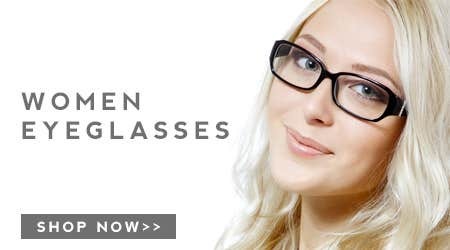 More than 50 brand names available including D&G, CK, Laura Ashley, Bebe, Oakley, Rayban, Coach, Wiley-X, Nicole Miller and many more. 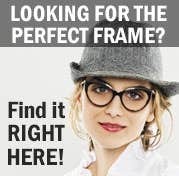 We are offering a wide selection of frames available for Men, Women and Kids in variety of colors, styles and sizes at best price online.